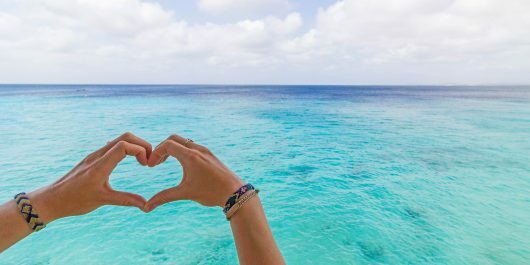 There’s no doubt about it, when you imagine snorkeling or scuba diving, you usually dream of clear warm water and colorful fish life. Belgium is probably one of the last places that comes to mind. Well, I’m here to tell you if warm tropical diving is what you seek – this now exists in Belgium. The TODI snorkeling and diving facility in Beringen, Belgium is the first of its kind in Europe. The center allows visitors to jump into an underwater world of colorful freshwater fish and lifelike decor. Set among industrialized remains of Be-MINE, a former coal depot, the TODI transformation is part of an award-winning urban renovation project. Owners of TODI, Dirk Heylen, and Wouter Schoovaerts, have spent 12 years developing this project. 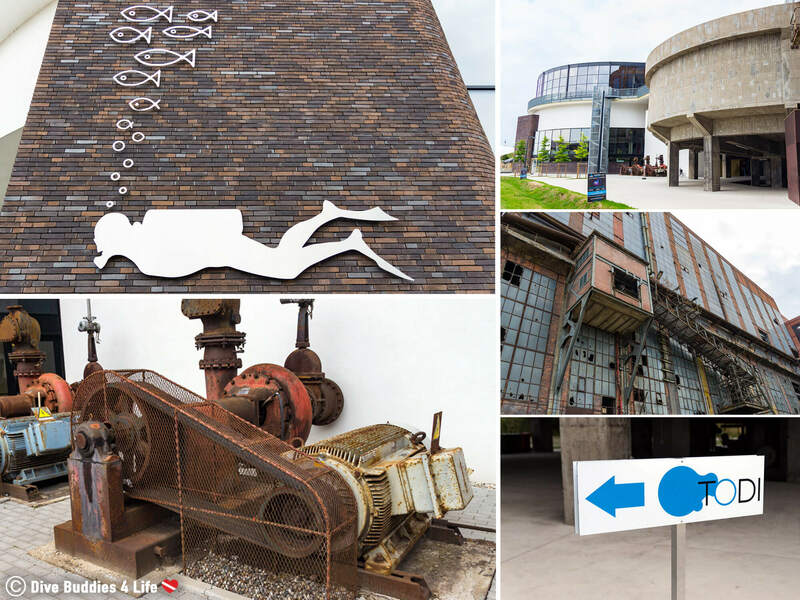 The coal depot, which closed in the late 1980s, has now been redeveloped into a €9 million fish tank tourist attraction. 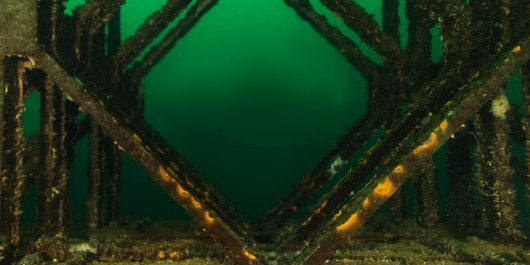 The heart of the dive facility is its main pool, a gigantic waterproof basin measuring 10 meters (32 feet) deep and 36 meters (118 feet) in diameter. This basin, which was used in the past to wash the factory coal, holds roughly 6.5 million liters of water and is maintained at a temperature of 23°C. The inside of the pool has been aquascaped into a fun-filled wonderland of caves, swim-throughs, platforms and even an underwater bar, beer tap and all. Staying true to it’s industrial Flanders roots, the dive pool also has three window and doorless cars, the last ones made from the nearby Ford automobile plant. 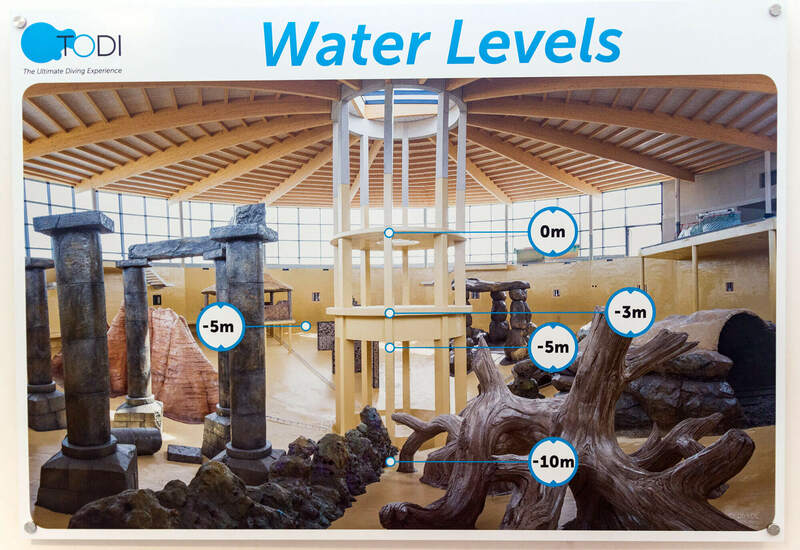 Swimming in the TODI freshwater facility, divers can find close to 30 different species of freshwater fish sourced from around the world. 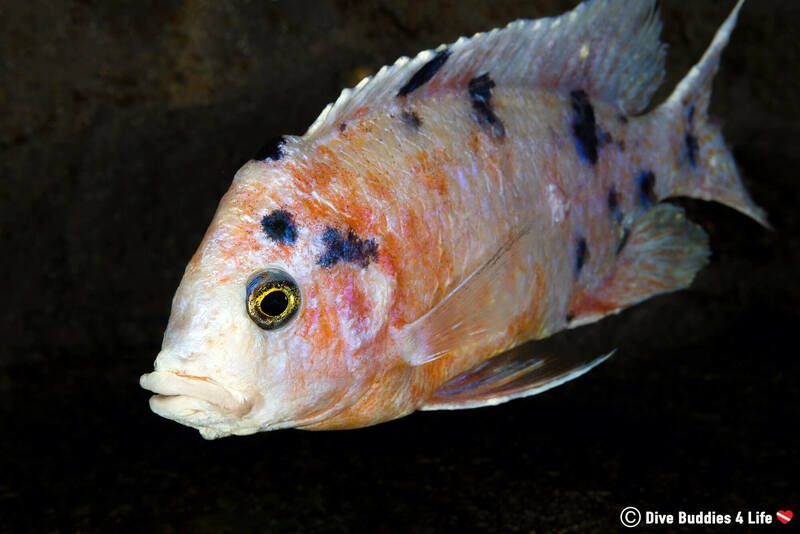 As much as it’s hard to imagine freshwater fish species being colorful, don’t be deceived, they come in brilliant hues from exotic places like the Amazon, Malawi, and Malaysia. In total there are close to 2,200 fish that call TODI home. 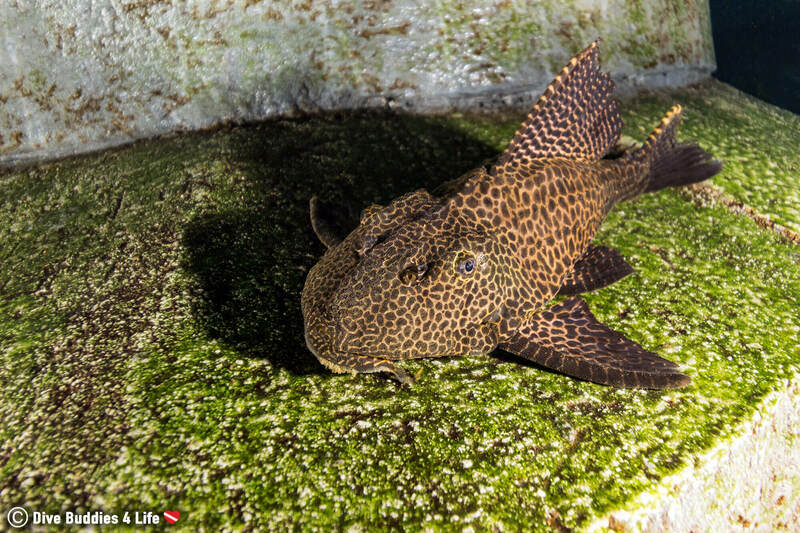 Species such as tilapia, gouramis, piranhas, cichlids, and plecos are all over the place – swimming, resting, frolicking and hiding amid the lifelike decor. You can probably imagine how stoked Joey and I were to arrive and dive at the TODI dive center – a former coal depot. I mean right off the bat even the mermaid and merman changing room signs spoke to us and I have the picture to prove it!! At first glance, the entrance to TODI was a little tricky to locate. There is a whole lot of old abandoned industrial equipment going on outside the center, and it can be a tad overwhelming. It’s like walking through an outdoor museum from back in the day littered with mining equipment. But once you wrap your head around all the paraphernalia and manage to find the entrance, you are home free. The annex was the first spot we arrived when we entered TODI. It contained the reception, bar, brasserie and ground floor changing rooms. After checking in and receiving our entrance bracelets, that also doubled as locker keys, the staff directed us towards the changing rooms. One quick shower and elevator ride to the fourth floor later, we were on the pool deck staring out at the mammoth size pool assembling our equipment and readily anticipating our dive. And then it was time to suit up and get wet! It doesn’t get more scrumptious than to swim around in comfortably warm water all while being surrounded by hundreds of curious fish. 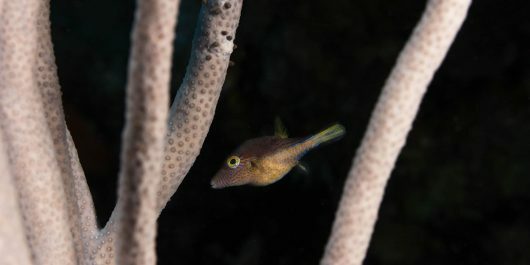 Almost as soon as I dunked my face in the water while floating at the surface, I saw was a couple of happy-go-lucky Mbu pufferfish. Etched in green and yellow zig-zag motifs, the puffers bombarded me and didn’t think twice about bursting my personal bubble. One of them even came in for a kiss – or maybe it was a nibble. 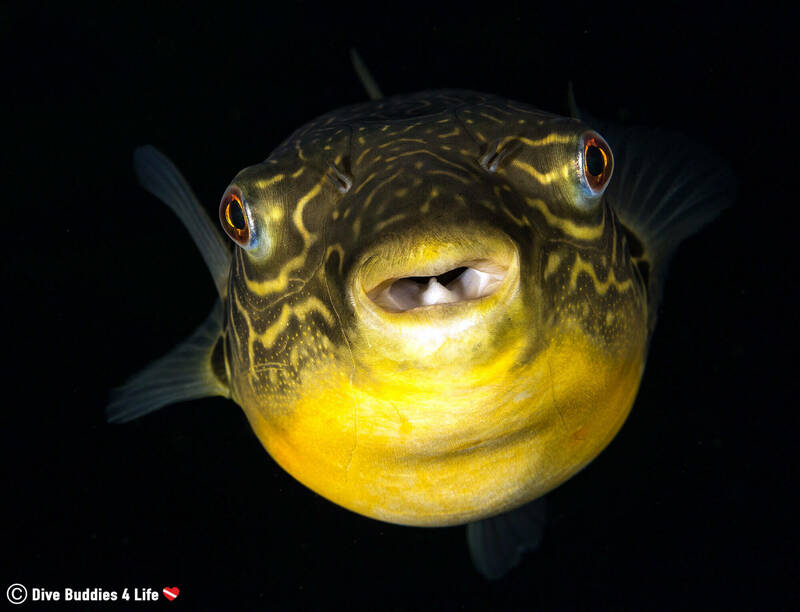 Interesting Fact: Mbu pufferfish is a freshwater puffer commonly referred to as the giant freshwater pufferfish due to its massive size. 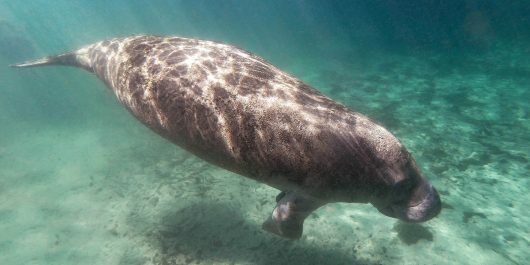 They can grow to a length of 67 cm (26 inches). 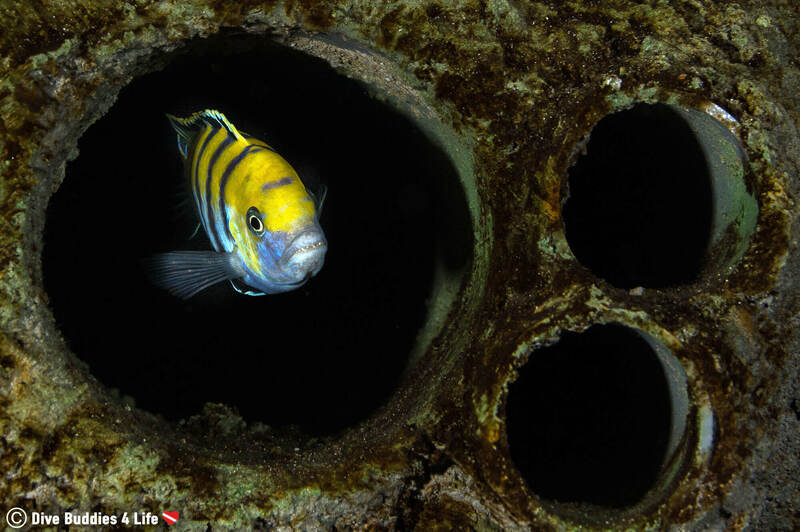 Once the puffers had satisfied their curiosity and fluttered off into another corner of the tank, our dive began. Slowly but surely I deflated my rental BCD, descended to the maximum 10 meters of this circular pool and feasted my eyes. What a sight! It was an underwater world of activity. 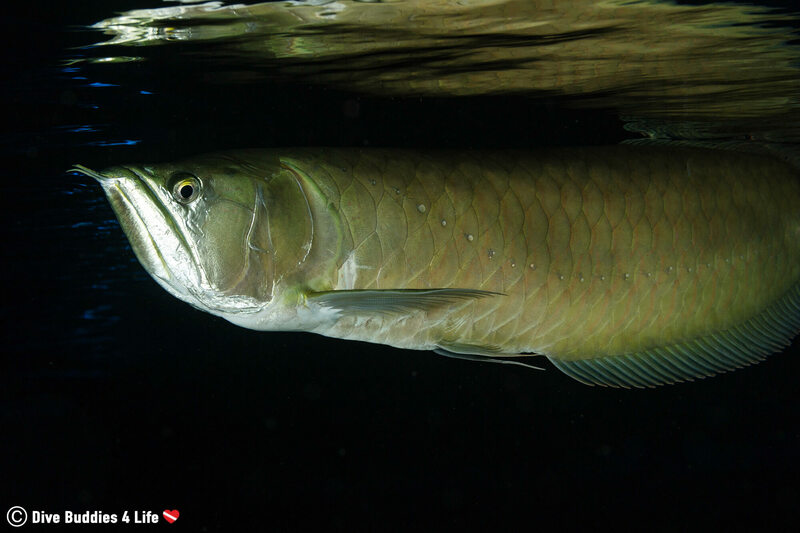 Silver Arowana fish slithered along their bodies reflecting like a mirror on the surface. They looked so grumpy with their downturned mouths and two little whiskers protruding from the tip of what could be considered their lips. 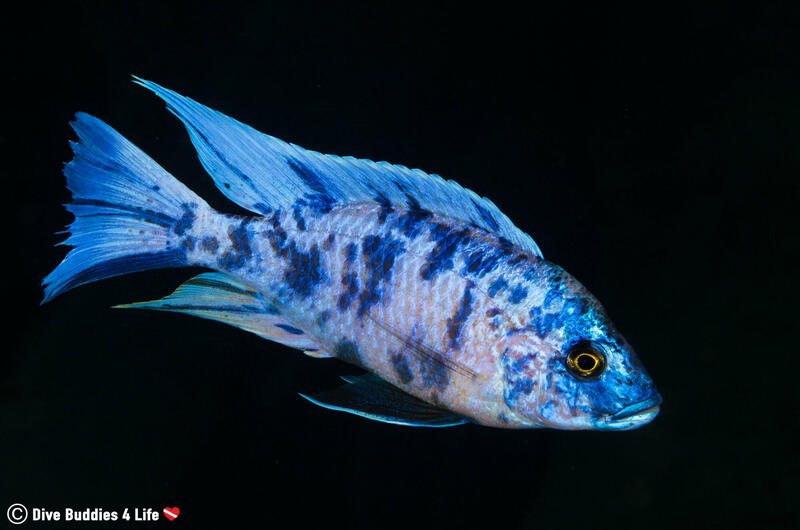 There were countless cichlids helter-skelter all over the place. Their presence filled my vision no matter where I looked. I loved the riot of color they brought to this freshwater environment with their reds, oranges, yellows, greens, and blues. And then came one of my favorite freshwater creatures from the TODI facility – the piranhas. 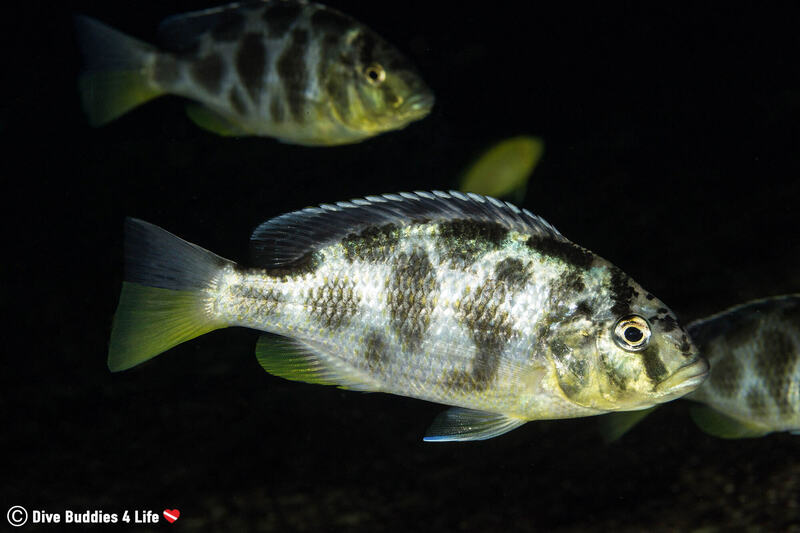 I had heard-tell that there would be piranhas swimming about on our dive, but to first catch a glimpse of them circling the shallow parts while you’re in the water beside them – well that was something else. 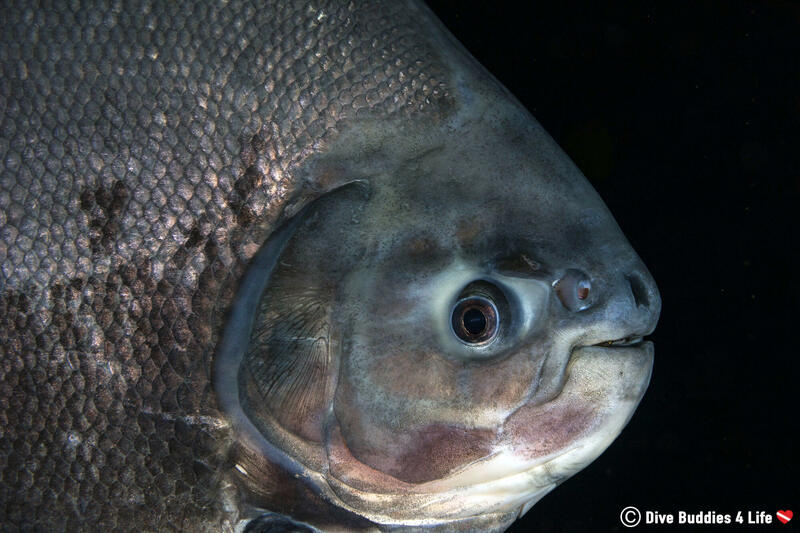 Who knew piranhas could grow to be so monstrously big? Some of them were the size of car tires. Thank goodness they were vegetarian, a fact I had read on the info signs on my way in. Although we weren’t a the top of their diet and in reality, they wanted nothing to do with us; it was still disconcerting having such a renowned predatory fish so close to your person. I definitely kept my hands close and my fingers closer. 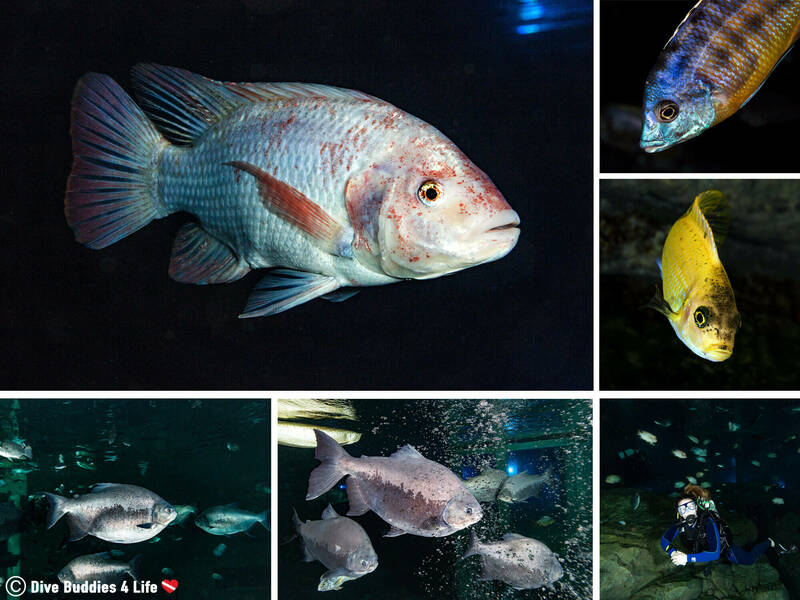 Once you get used to the sensory overload of fish in the TODI tank and start poking around the aquascape elements, you ascertain the notion that down here, it’s an adventure park to discover. Soaring roman style columns line a corner of the tank, one toppled over to suggest the ruins of an ancient city. A mine tunnel complete with railway tracks that recalls the site’s industrial heritage. 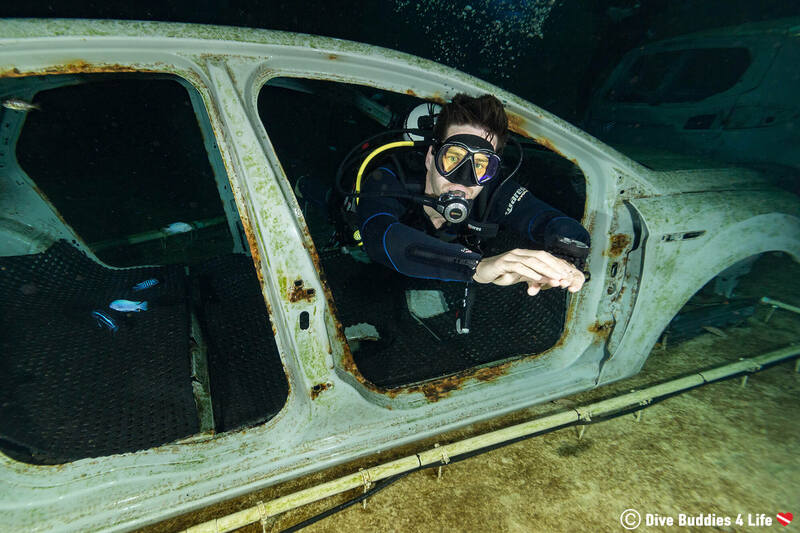 Window and doorless car wrecks for divers to swim through. There’s even a bar with a beer tap which I felt the need to swim behind and mix my very own imaginary mermaid cocktail. The underwater abundance of this freshwater pool does not disappoint. Scuba diving in the TODI facility left me feeling like I was on cloud nine. 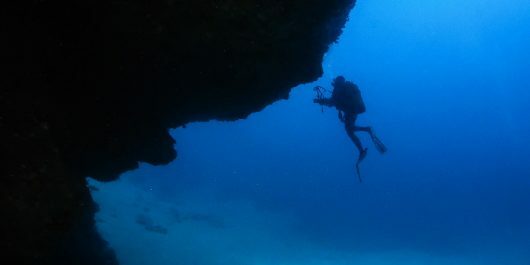 When we surfaced after such an incredible dive, I wasn’t surprised in the slightest that we came up shaking with cold. Even in 23-degree subtropical water, one hour can leave you feeling mighty chilly. But in a place like this, who wouldn’t try and forget about the cold all to steal even just a few more minutes underwater. Calling all kids, families and non-diving folks. Visiting TODI isn’t just reserved for scuba divers. 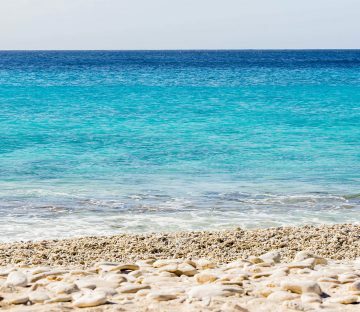 If you enjoy the water and are a snorkeler/freediver the facility is well-equipped to let you feel like a mermaid among fish. Suit up in your mask, fins and wetsuit and plunge into a world very much unlike your own. 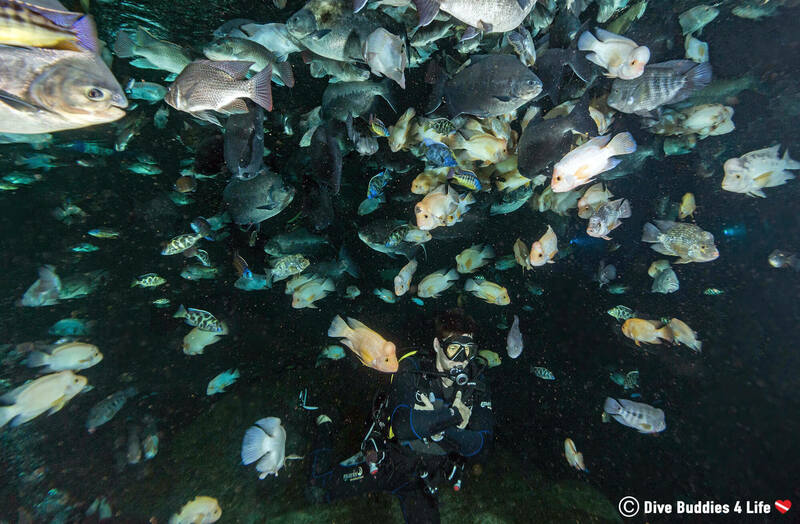 Time your snorkel right and you might just end up in the water during feeding time – a fish-tornado-of-an-experience. What did we think about TODI? 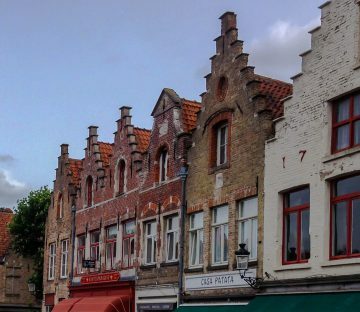 Apart from its crystal clear warm water, one of the reasons TODI ranks so high in our book is because it’s within easy reach of several large cities across the Netherlands, Belgium, Germany, Luxembourg, and France yet it is never too crowded. Go figure! On top of that, the equipment was brand new and well maintained, the check-in process was flawlessly easy, and the staff was friendly, helpful and professional. And if that doesn’t sell you on TODI, well perhaps the warm tropical water and colorful fish will. Joey and I can’t vent more about how pleased we were with this center. 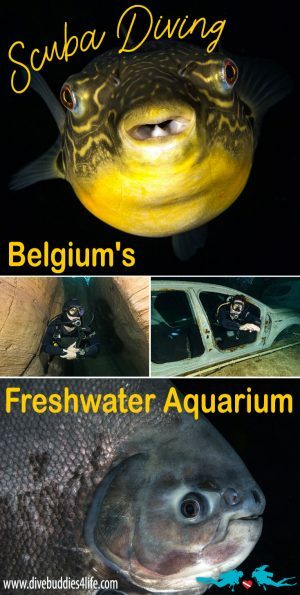 If you are traveling to or through Belgium, we would highly recommend stopping in for a dive (or snorkel). 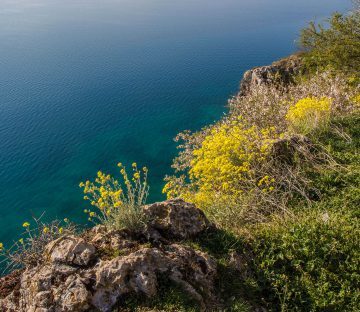 We loved diving in TODI so much; we went out of our way to visit the facility a second time, a couple of months after our first visit. To scuba dive the TODI dive facility the cost is €30 for a single dive (3 hours permitted in the facility) or €50 for the entire day with unlimited diving. 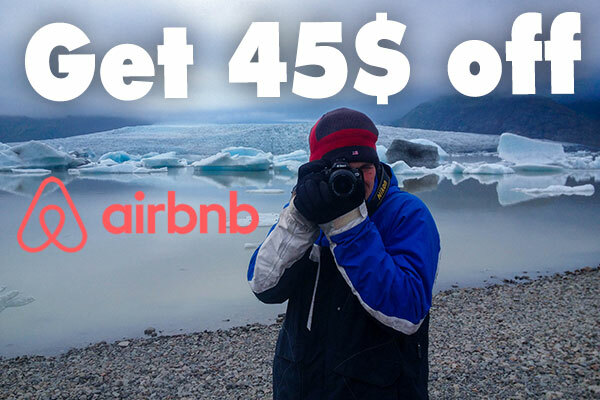 This price includes the use of BCD, tanks and dive weights. For those with the TODI membership card which is valid for one year the cost to dive is only €25. In addition to the entrance fee, the price to rent the basic scuba equipment is €12. For those wishing to snorkel TODI, the price is €15 which includes all your snorkeling equipment. 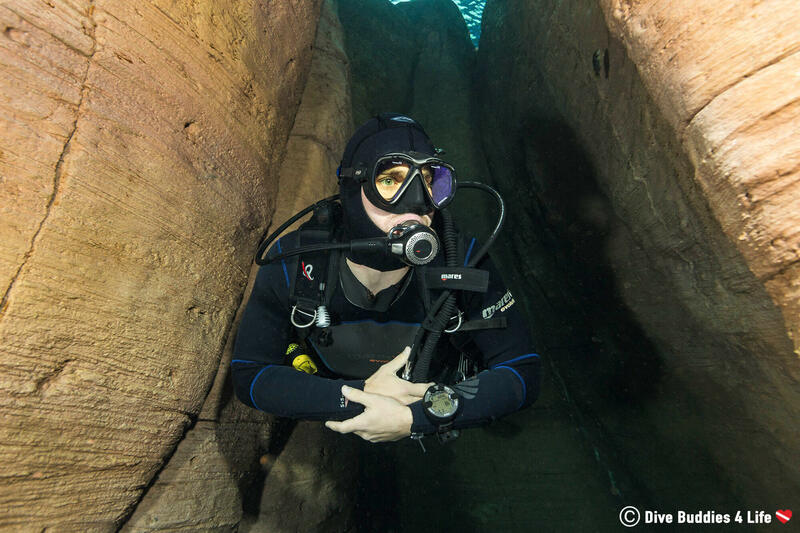 Because the TODI dive facility is located indoors; it is open all year round. The center is open to the public Wednesday from 12:00 PM to 20:00 PM, Friday from 12:00 PM to 21:00 PM, Saturday from 9:00 AM to 18:00 PM and Sunday from 9:00 AM to 18:00 PM. On Monday, Tuesday and Thursday the center is open by reservation only. Please make sure to book in advance or check their website before visiting to ensure they have space for you. 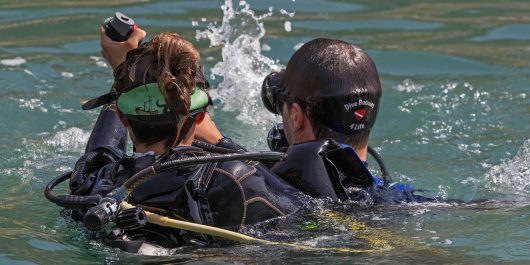 To dive the TODI dive facility, you must have your diving license, diving insurance (if you don’t have insurance this can be purchased at the desk for €5 upon arrival) and diving buddy. For material – wetsuits, hoods, gloves, snorkel, mask, regulators, closed fins, compass, light, computer and photo material can all be brought into the facility pending they can be washed in the decontamination station. 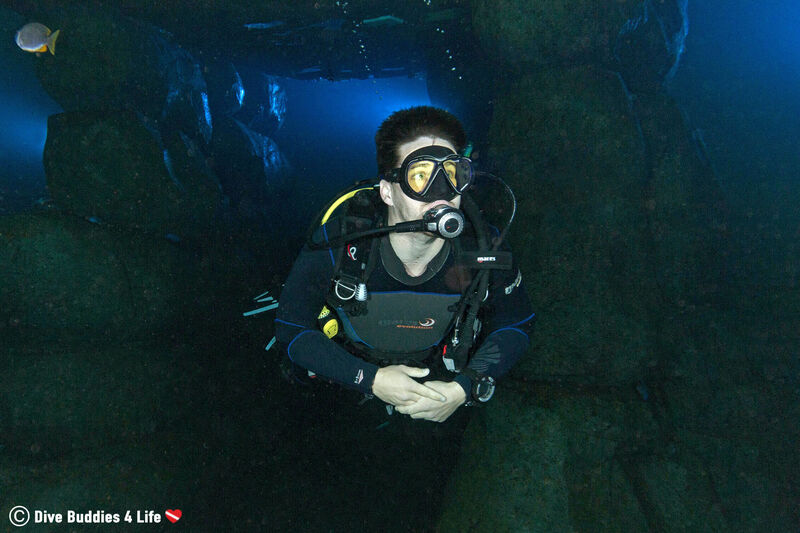 Rebreathers, drysuits and other more technical gear are not permitted. 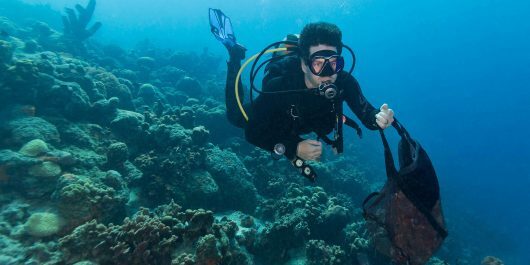 Due to contamination concerns, TODI provides divers with biodegradable mask defog, BCD’s, tanks and weights. While the pool can hold up to 90 people, a maximum of 60 people are allowed to dive at the same time in order to keep the experience spacious and enjoyable. 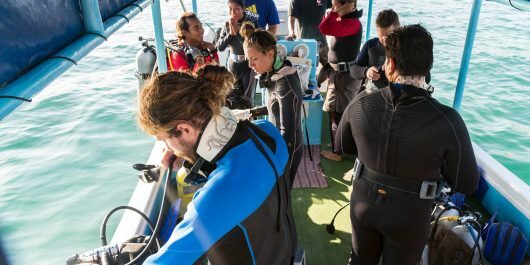 It is highly recommended for divers to reserve a time slot. 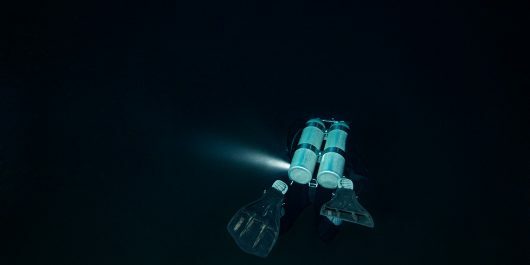 TODI is a unique diving facility located at the be-MINE in Beringen, Belgium.